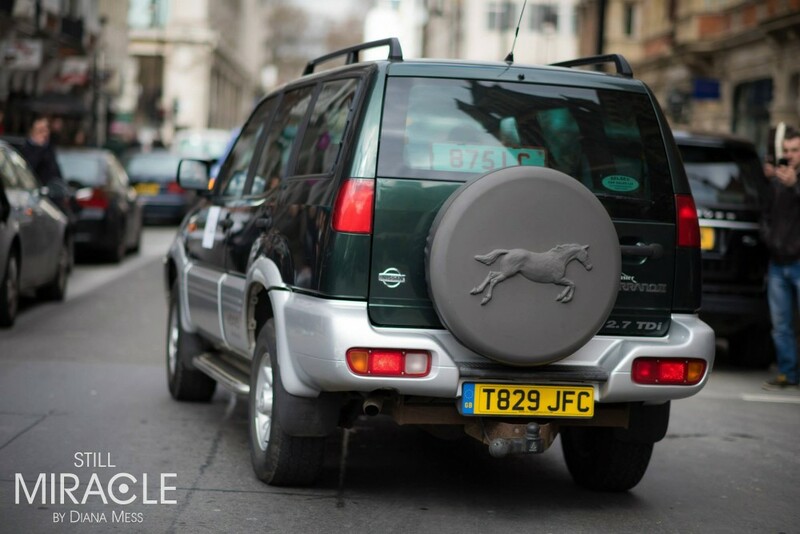 London Euromaidan is sending 3 cars (2 SUVs and 1 Pick-up), protective equipment and medicine to Ukrainian soldiers on the front defending their country against Russian aggression. 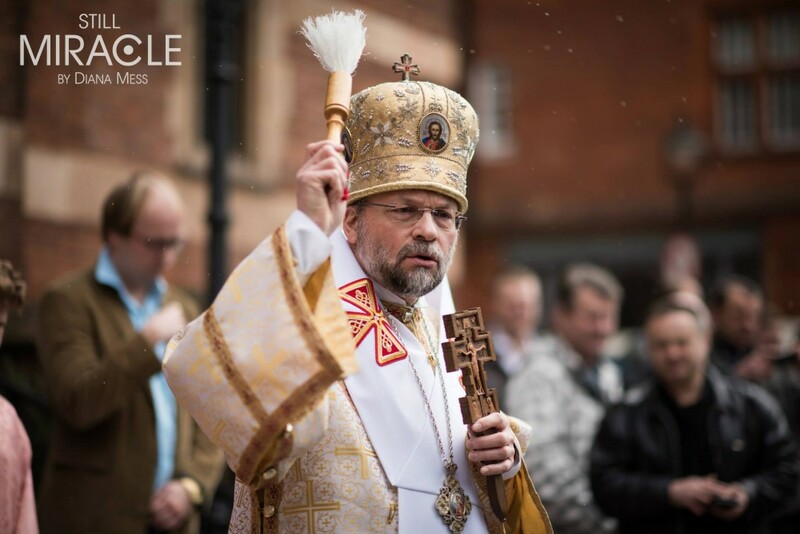 The vehicles were blessed in a ceremony at the Ukrainian Catholic Cathedral in London by the Ukrainian Eparchial Bishop, the Rt Revd Hlib Lonchyna and by Fr. 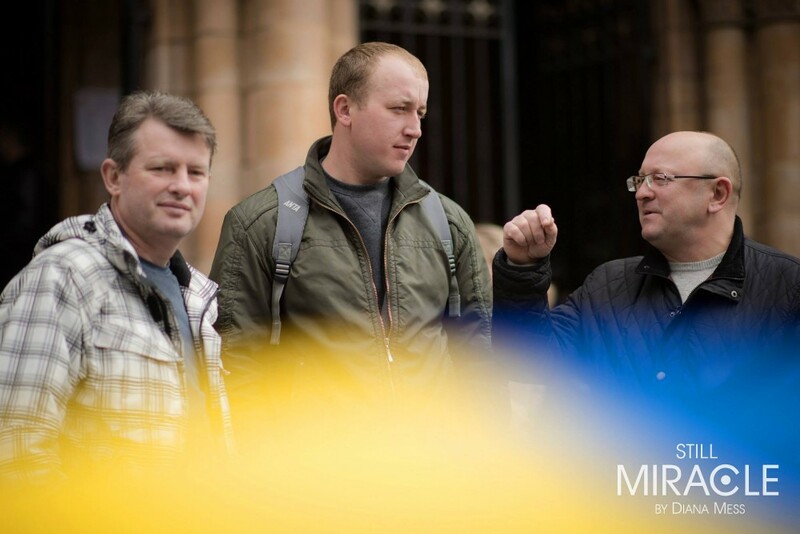 Evhen at the Ukrainian Orthodox Church in London. 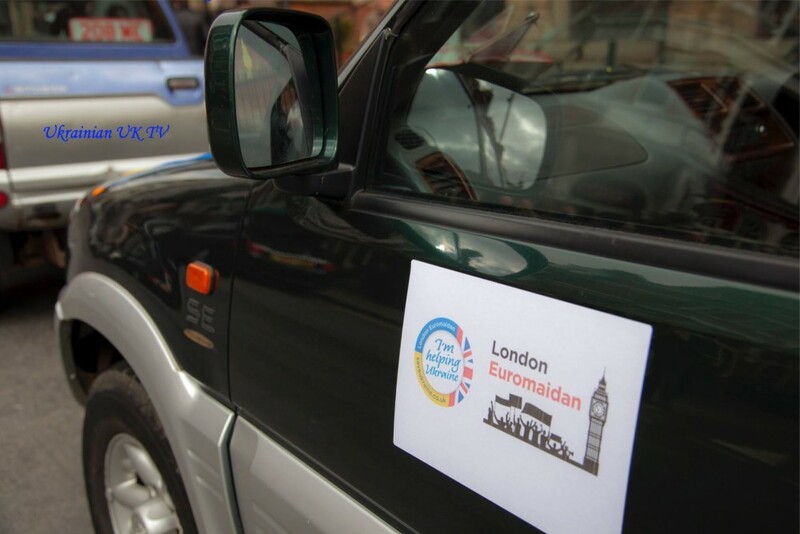 All three cars, and the supplies and equipment which fill them, have been bought with the donations raised by London Euromaidan at the Ukrainian Catholic Cathedral in London (22 Binney Street, London W1K 5BQ), Ukrainian Orthodox Church in London (1a Newton Avenue, London W3 8AJ), at London Euromaidan’s collection point at the Ukrainian Social Club (154 Holland Park Avenue, London W11 4UH) and through London Eurmaidan’s website www.saveukraine.co.uk . 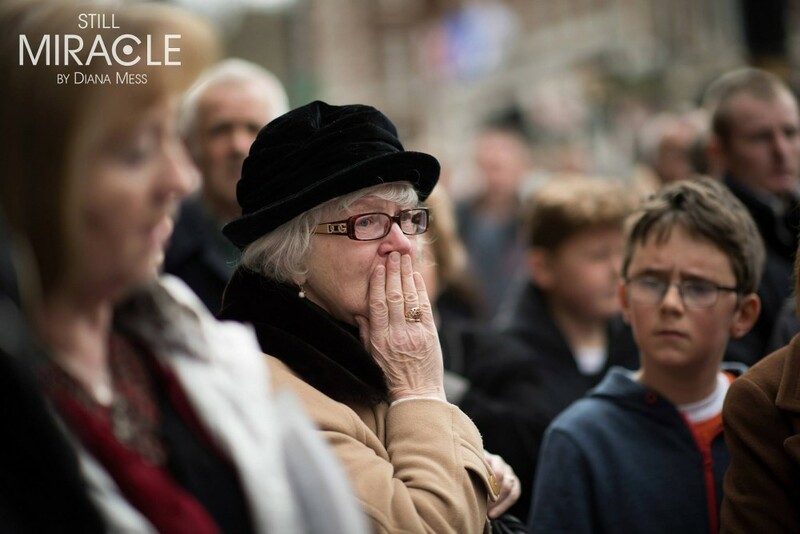 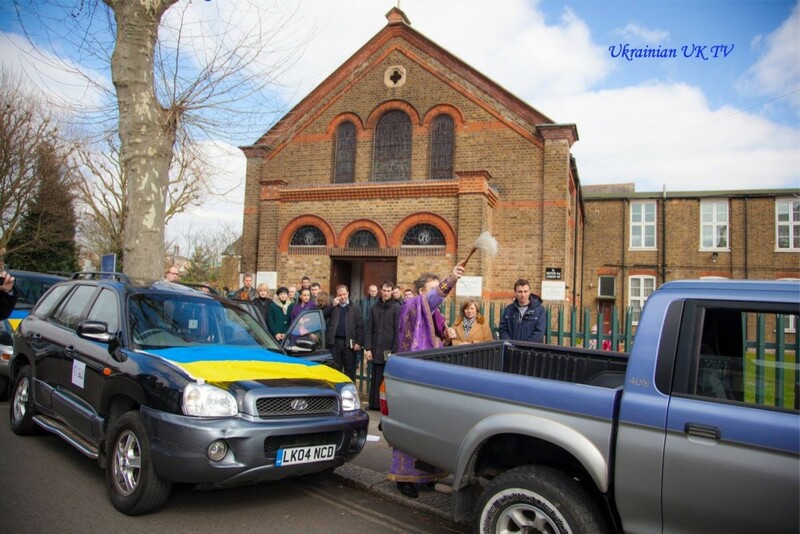 The vehicles were blessed at the Ukrainian Catholic Cathedral in London by his Excellency Bishop Hlib on the 22nd of March in an emotional ceremony attended by around 1000 people.